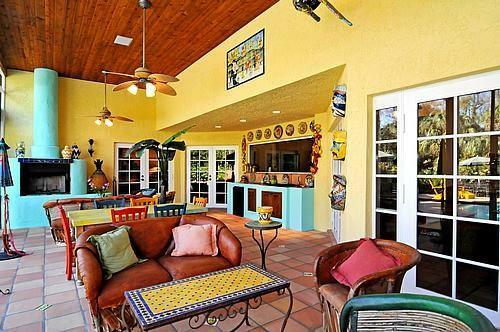 Thomas Lewis Professional Painting offers over 35 years of experience to the South Florida Region in the delivery of high quality residential and commercial painting services. 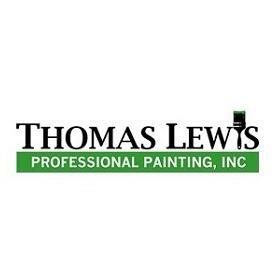 Thomas Lewis Professional Painting services all of Palm Beach County as well as other regions in Florida, we focus on exceeding our customers’ expectations. 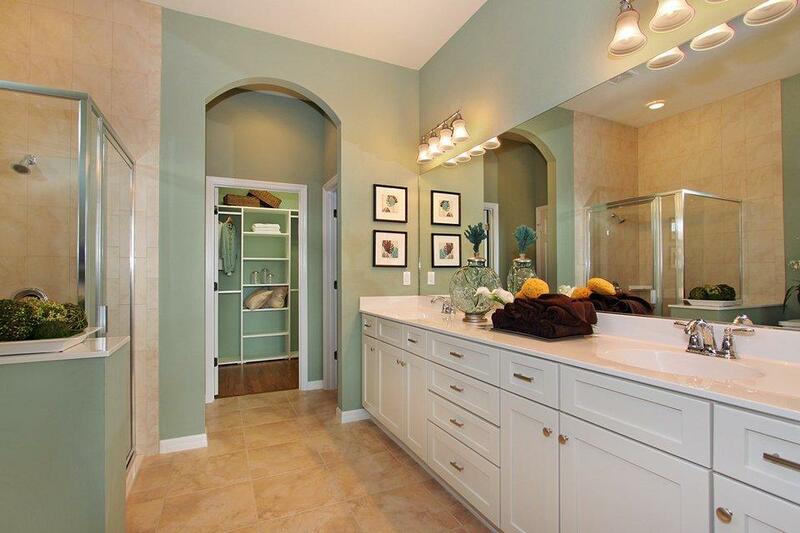 We have over 10,000 satisfied customers, our goal is on display every day—in how we paint every type of house and building: interior, exterior, residential, commercial, office, condominium, hotels and others. 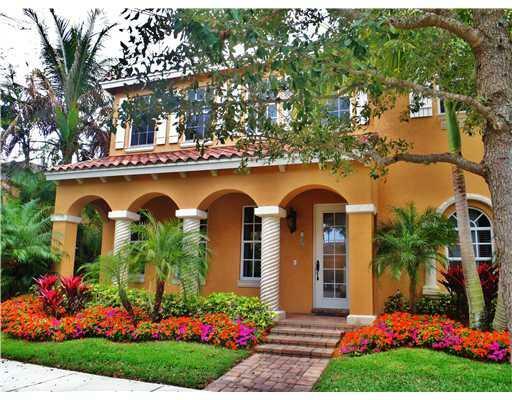 Our goal as your Palm Beach Gardens painting contractor is to create and experience a positive and lasting value for our customers. No job is too big or too small to handle, and all of our customers are treated equally. 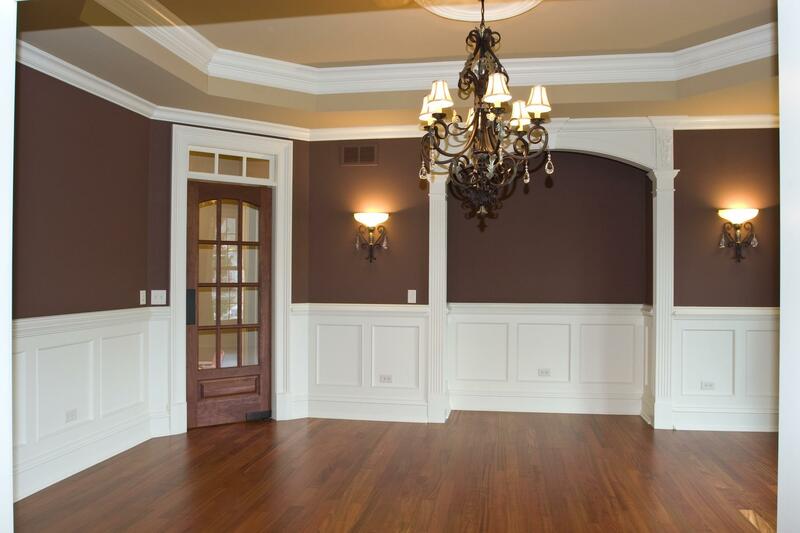 Our many years of experience along with extensive training and quality of customer service allows us to apply the necessary attention to all properties in order to conclude with quality work that will be praised by our customers.